With its annual automobile production now past the 2.2 million mark, Suzuki Motor has certainly been zooming to new heights in many markets, especially with a range of fresh new models that started with the Swift a few years back. Besides the Swift, the company also has another global strategic model known as the SX4 which made its debut here late last year. Initially offered as a hatchback, the SX4 is now also available as a sedan. Launched recently, the new SX4 Sedan shares the same platform as the hatchback but the upper body rearwards of the B-pillar is entirely different. Instead of the bulbous rear end that gives the hatchback its distinctive appearance, there is a formal notchback profile. While the 2500 mm wheelbase is identical in both bodystyles, the sedans body is 375 mm longer at 4510 mm. As would be expected of a sedan, in contrast to the hatchback which is intended for mild off-roading, the overall height is lower and ground clearance is also 10 mm less (partly due to the use of 15-inch wheels instead of 16-inch wheels that the hatchback has). 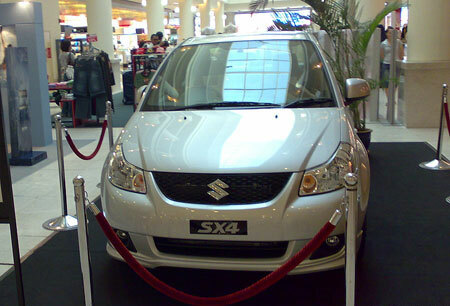 Though having the traditional 3-box style, the SX4 Sedan still has a dynamic look about it (not sure if, like the Swift, Suzuki collaborated with a European design studio), especially from the quarter angle views. Inspired by a Japanese Kabuki mask, the grille has a boldness which complements the sporty wedge shape. 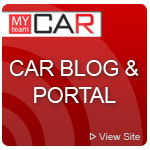 Original bodykit extensions at the front and rear as well as under the door sills give the car a low-slung look while the 15-inch alloy wheels with 195/65 tyres fill out the wheel wells completely. On the more expensive Premier version, a bootlid spoiler is also provided. In some markets, the SX4 Sedan has a 2.0-litre engine but the one sold in Malaysia has a 1.6-litre M16A DOHC 16-valve engine, same as that in the hatchback. This is a detuned version of the engine in the Swift Sport and has an output of 75 kW/101 bhp and 140 Nm of torque. It has variable valve timing on the inlet side and from the experience driving the hatchback, detuning the engine has not resulted in any holes in the torque curve and basically, it is just a lower powered version. Only a 4-speed automatic transmission is available. The platform is an evolution of that used in the Swift, which is a well-engineered one. This new platform for the SX4 is obviously of a higher standard when one considers that the hatchback has been chosen to represent Suzuki in the World Rally Championship. The suspension C comprising MacPherson struts in front and a rear torsion beam C was thoroughly tested in Europe to give handling dynamics that European drivers would like. 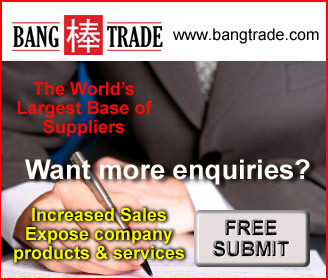 It is said to offer crisp and responsive handling without compromising comfort. 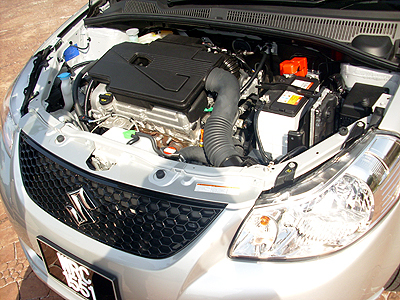 Electrically-assisted power steering is used, reducing parasitic power losses. 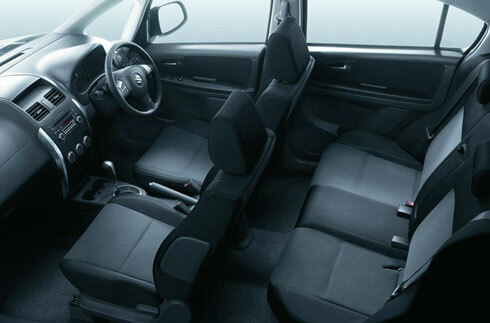 Inside the cabin, dual airbags are standard and the provision of ISOFIX childseat anchorage points is also highlighted. 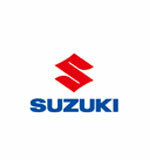 Common in European models, not all manufacturers provide them but Suzuki, keen on winning more customers in Europe, has ensured that it puts in whatever customers expect. ISOFIX is a internationally-recognised specification for childseat anchorage points so that manufacturers of childseats do not have to make different type of anchorages. By having a single specification, motorists are also assured that if they buy an ISOFIX-compliant childseat, it can be secured properly. For active safety, the SX4 Sedan comes with ABS and EBD, along with Brake Assist which boosts braking pressure. Standard features of SX4 Sedan includes audio controls mounted on the steering wheel, an 8-speaker audio system with the CD player able to play MP3/WMA formats. The air-conditioning system has an auto mode, rare in this class of cars (in Malaysia). 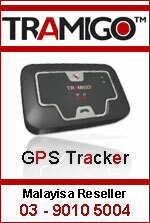 A tripcomputer is also included, this giving the driver information on fuel consumption and outside temperature. The Premier version, which costs an extra RM6,000, gets you window tinting, leather upholstery, a bootlid spoiler and door visors. Looking around the cabin, it will be very obvious that Suzuki has commonised many parts among its models. You see the same shifter unit in the Swift and the Grand Vitara and much of the switchgear is also the same. Nothing wrong with this approach as it helps a manufacturer reduce costs and also to those who stay with Suzuki, familiar controls are more comforting when they move on to a new model. Suzuki highlights the boot capacity as being the largest in its class with 515 litres. The rear backrests are divided 60:40 and can be folded down to extend the boot length for longer items. 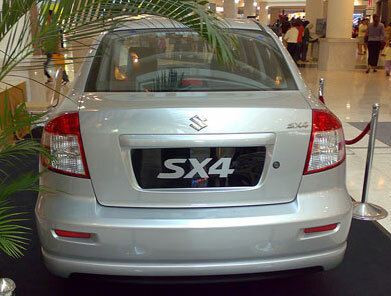 At this time, Suzuki Malaysia Automobile (SMA) has no plans to assemble the SX4 Sedan. It is already assembling the Swift in Pekan, Pahang, but that is able to achieve sales of around 500 units a month, a volume which is acceptable from the investment point of view.